When selling goods and services, the most important thing is to let the customers know your offerings, its benefits and the range of products available. You may have one of the best products in the vicinity. However, if no one knows about it, no sales conversions will occur. One of the most popular and cost effective ways of spreading the word is by the use of digital signage. Digital signage involves printing the advertising messages on a variety of media. It is then placed in a location where it makes an impact on your potential clients as they see it. 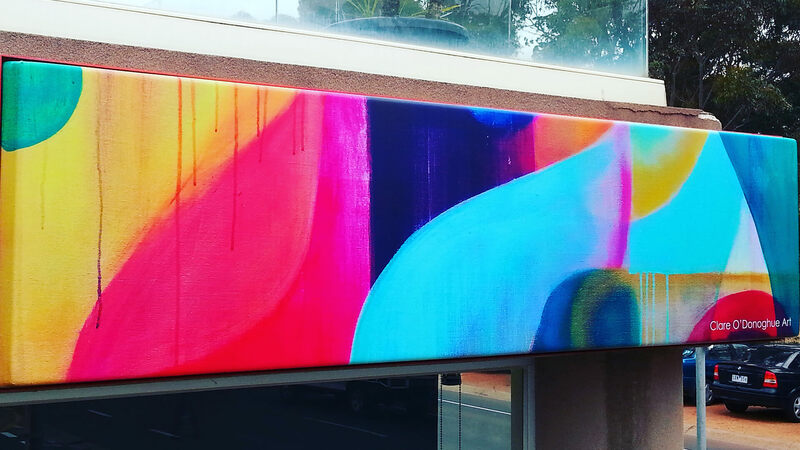 Some of the common areas where digital printing signs are placed include vehicles, buildings, outdoor walls, lightboxes, reception walls, billboards & shopping centres among others. There are also small displays used in store like counter display boards to help customers make the right choices. Please head to our signage page for more pictures. Other organizations use digital signage software and electronic poster displays where the signage is replayed from a digital platform such as plasma screen or an LCD. You can use any of those digital signage solutions for your business depending on your location, the target audience, and the budget allocation for the signage. Digital signage has a lower cost per impression compared to other forms of advertising such as TV and radio. While listeners and TV audience must be attentive to the TV or radio when the ad is running, digital signage is always present. This enables your brand to reach thousands at just the cost of printing and installation. The special offers along with dynamic and memorable content give your audience the urge to try the products. Since your target audience already has a need, a good combination of the right choice of words along with high-quality digital prints drives the urge to satisfy their need. We see it so often at Point of Sale Displays. How many times have you been caught waiting in line to pay for your purchases and grabbing other products because the graphics were captivating and the price point was right. An advertisement is not just made to entice the customers to purchase. It also helps expand their knowledge and improve their experience with the product in question. 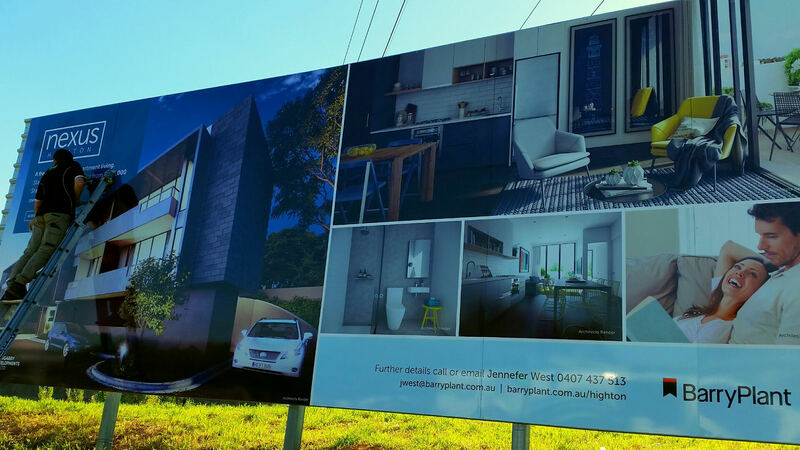 For example, a billboard advertising a land and house package or a new apartments block release can truly captivate the buyers’ imagination and take them on that experience journey. 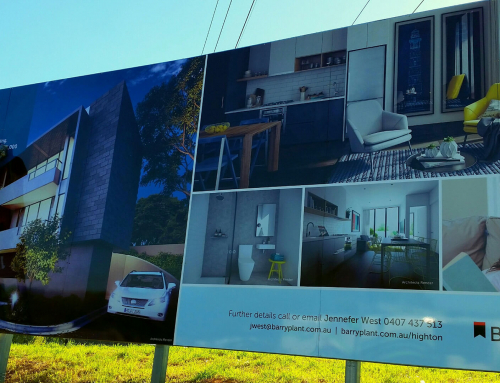 A display of the finished apartment or house with its luxurious interior decor digitally printed on a wide format billboard enable potential home buyers to see themselves enjoying daily life inside that property. There are countless options in the market for just any product. While this gives more choice to the clients, it also confuses them when making the buying decision. Digital signage can help differentiate your brand from that of the competition and enhance recognition where there are several similar products being sold together such as in retail stores. 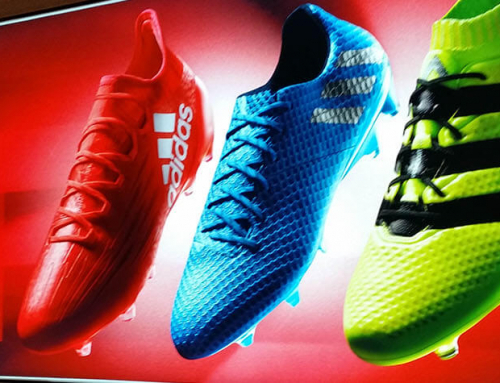 How many times have you been influenced by the graphics used when shopping? The LED lightbox signage melbourne, clearly pictured on our home page, is a classic example on how your marketing plan for digital signage promotion truly drives brand recognition and influences the shopper’s decision to buy your brand. Factors that influence the quality of your ads include both the message (content) and the visual quality of the signage. The message should evoke the urge to buy the product. On the other hand, care should be taken to ensure that the ad can be read clearly, has appropriate images and there is the right choice of colors. When drafting the message, uniformity is important! Make sure to keep consistent all the other messages that you have posted on different media such as in your brochures and landing pages. This helps create a uniform value to the mind of your prospects. 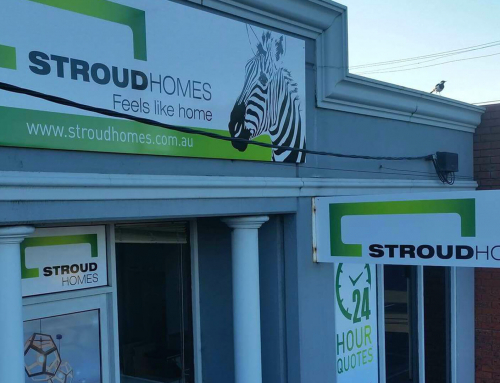 Signwriting is an art that we, at Online Signs Geelong, are truly passionate about. Having been in the industry for over 20 years, we understand the different media and the suitability of the various range of digital signage solutions. We understand the safety measures, the importance of quality signage and wear & tear factors when exposed to weather elements. Our advice to you is to seek a qualified signwriter with a great track record and consistency in delivering quality digital signage. 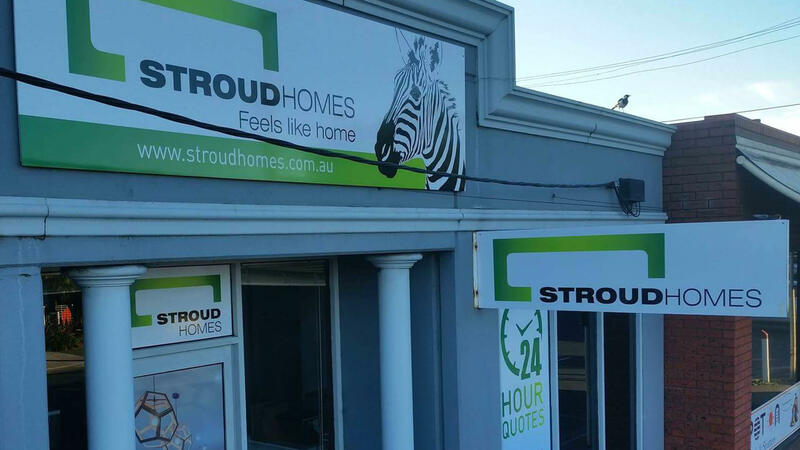 Quality signage does not only reflects your values in business but it also greatly influences your branding. Feel free to head to our about us page for more info about our expertise. Your target clients should see your digital signage as they go about their business. This is the reason it is common on office buildings, outdoor walls, reception areas, indoor walls and vehicles. Depending on the type of promotion you have in mind, your use of media and location will greatly vary. One important aspect of digital signage that should be an integral part of your marketing plan is vehicle signage. It not only reinforces your branding, but it is a very cost effective way of having great mobile advertising 24/7. We did cover vehicle signage in more details in our April blog. Check it out or head to our vehicle signs page to learn more about digital signage for vehicles. Remember that digital signage truly drives more customers to your business. A better understanding of your signage needs enable you to take a more informed decision. We have over 20 years experience in the industry. We are here to guide you in choosing quality digital signage for indoor and outdoor use. Check out the pages on our website and give us a call or send us an online query.